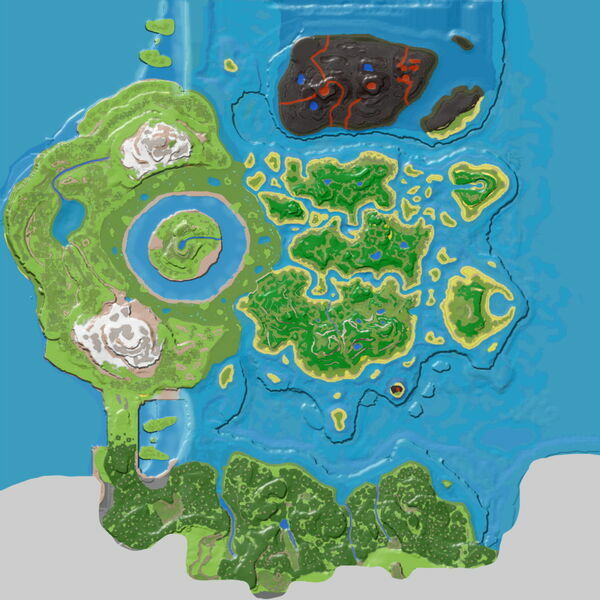 Notice: Until The Center has official region names, this page represents all of the Swamp Biome in the center surrounding the Floating Island. Surrounds the large floating island known as the Center, and leads into the hollow the Center floats above, the Cauldron. This page was last edited on 14 March 2019, at 21:46.